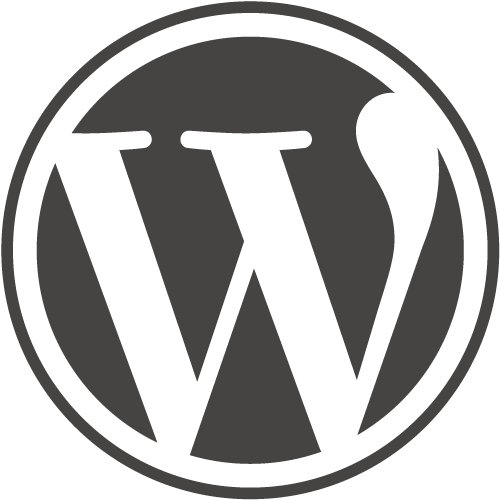 WordPress 4.4 has landed. As usual, early on you will need to manually initiate the auto-update. I’m guessing in a day or so it will just happen by itself. Previous Previous post: The Cloud : They took our jobs!